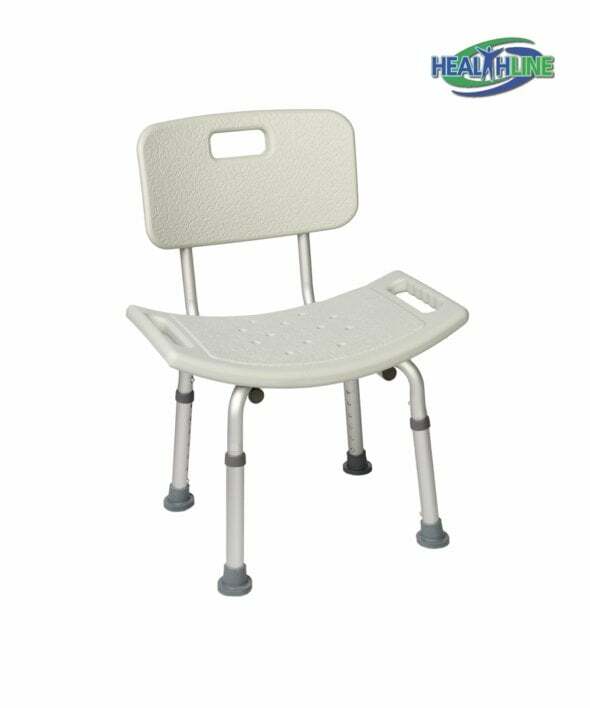 This slip resistant bathroom medical equipment is made of medical grade sturdy molded plastic and anti-corrosive aluminum alloy frame for stability and long term service. Drainage holes in the structure of the seat prevent slipping and sliding around, providing safety and security. Good for patients diagnosed with reactive arthritis – keeps pains and aches during bathing process away, takes the pressure off the joints. The sturdy bath stool is comfortable and lightweight, does not require any tools for collection. Bath bench with back has adjustable height legs that move up in one inch increments. Suction cups at the tips provide extra stability and safety during the showering process. 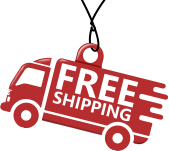 Comfortable back is slip resistant and provides additional support to the body. The anti-corrosive aluminum alloy of the stool is easy to lift, transport and take apart if necessary. Easily fits any bathtub or shower. It is only 8.2 lb in weight with its seat height ranging from 16 to 20 inches. Durable and stable, it can handle up to 300 pounds of weight. Perfect for people who have arthritis problems in their joins or experience difficulties standing up while taking a shower.